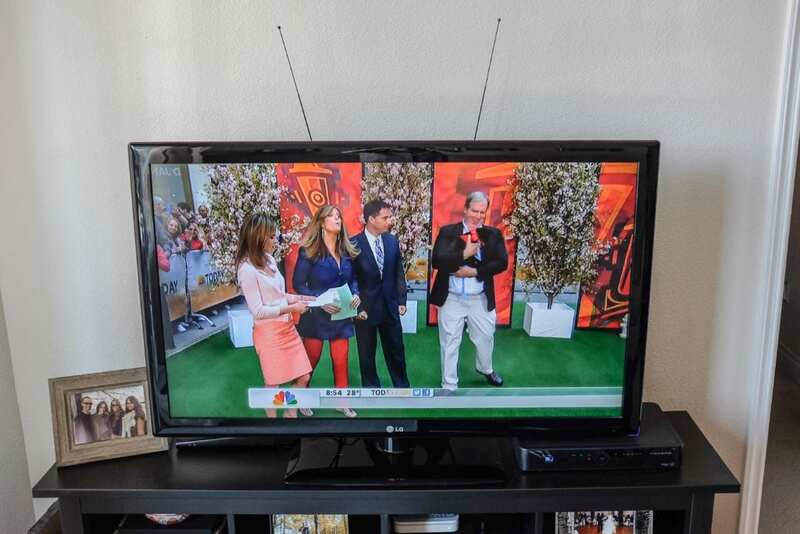 HUNT VALLEY, Maryland — The next-generation over-the-air television standard took a step in the right direction this week following a successful test of its physical layer, or “bootstrap” element. ATSC 3.0, the standard that’s expected to bring over-the-air broadcasts to both mobile devices and TVs in the living room, in addition to 4K content, is expected to be approved as a standard in 2017. On Monday, March 28, a team of engineers in the Baltimore suburb approved the mechanism that allows a receiver to process and decode the signal that’s being broadcast over the air. “This is a historic moment for broadcast television, opening our industry to a spectrum of opportunities,” David Smith, CEO and president of Sinclair Broadcast Group, said in a statement. The new standard is being led by One Media, a joint venture of Sinclair and Coherent Logix. ATSC 3.0 is an all IP-based standard, offering broadcasters the flexibility to enhance their current services and deliver new business opportunities, said Kevin Gage, One Media’s chief technology officer, in a statement. Once approved and implemented, ATSC 3.0 is to offer a wealth of features for over-the-air TV viewers and could entice more people to dump their cable subscription for a combination of free, over-the-air television and Internet streaming content. Perhaps the biggest feature ATSC 3.0 promises is 4K, and perhaps 8K — four times the resolution of today’s high definition standard — content. Another big draw is the size of an antenna required for the standard. The signal from ATSC 3.0 is expected to be potent, allowing viewers to plug in a smaller antenna into an HDMI port on the back of their television. It would also be able to broadcast to smartphones and tablets using a receiver. ATSC 3.0 is expected to be front and center at the National Association of Broadcaster’s Show later this month. According to the ATSC, the new standard is going to have its own “broadcast pavilion” and “consumer experience” section, offering demos of the new standard. The consumer experience section is going to show off receivers for smartphones and tablets that can receive the ATSC 3.0 signal. “The monumental effort underway to standardize ATSC 3.0 is nearing completion with more than 20 elements of the new standard in play,” ATSC president Mark Richer said in a statement. In February, LG Electronics successfully tested an end-to-end 4K broadcast in South Korea using the new standard, marking the first time a live camera feed used IP transmissions in real time, according to Broadcast and Cable magazine.